For a business to cover all of Texas is an impressive feat. Never mind the added competition that comes with different markets, but most customers aren’t willing to wait up to 10 hours for a crew to cross the state’s deserts and plains. Then again, it can be worth it. 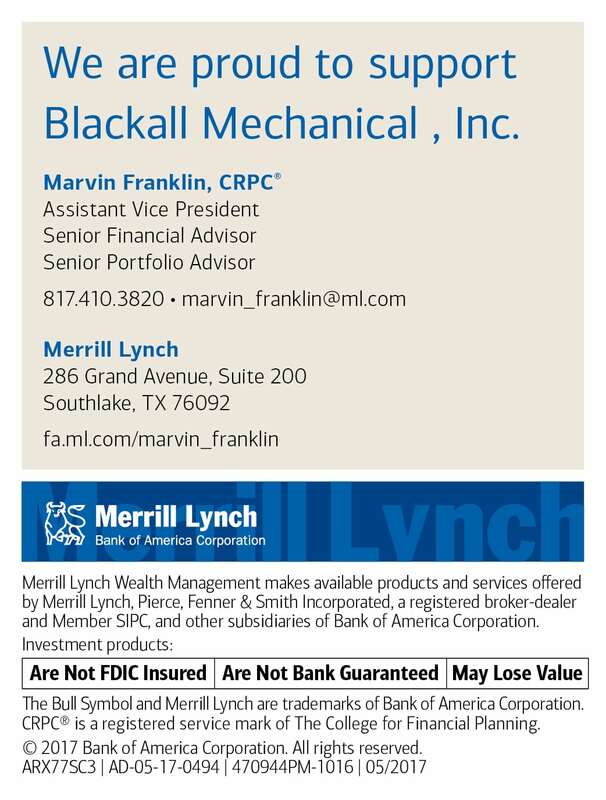 “My customers understand that even though it may take us some time to get there, they know that when we arrive the job is going to be done right,” says President Marvin Allison of Blackall Mechanical Inc.
From its offices in Pflugerville and Dallas, the firm has been called to all four corners of the Lone Star State to install, service and upgrade HVAC units and plumbing for residential, commercial and industrial buildings. The company also provides LED retrofits and maintenance, and has an automation division that installs internet-based thermostats and energy management systems. 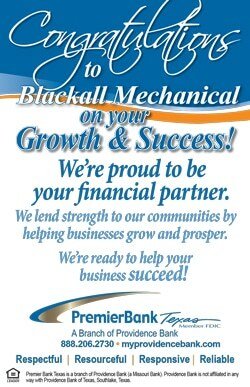 Blackall Mechanical has slowly been acquiring these services since the firm was founded in 2004 by Allison and his business partner, John Blackall. To date, the company has contributed this wide array to virtually every kind of building, from universities in San Antonio to auto dealerships in Dallas. 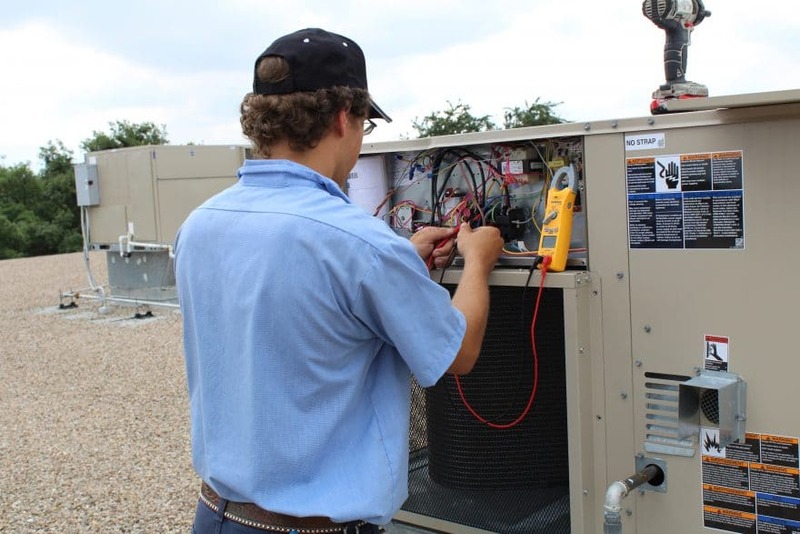 “There are a lot of AC companies in Texas that have decent technicians and good managers, but what sets us apart is our customer service and our dedication to meet the customer’s needs, not 90 or even 99, I mean 100 percent of the time,” he says. 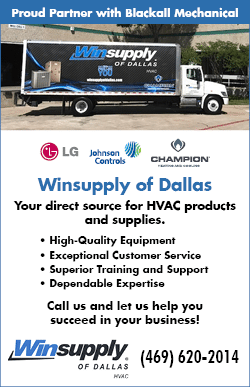 After over 17 years in the HVAC industry, Allison has learned that customer service always depends on the abilities and expertise of his crew. 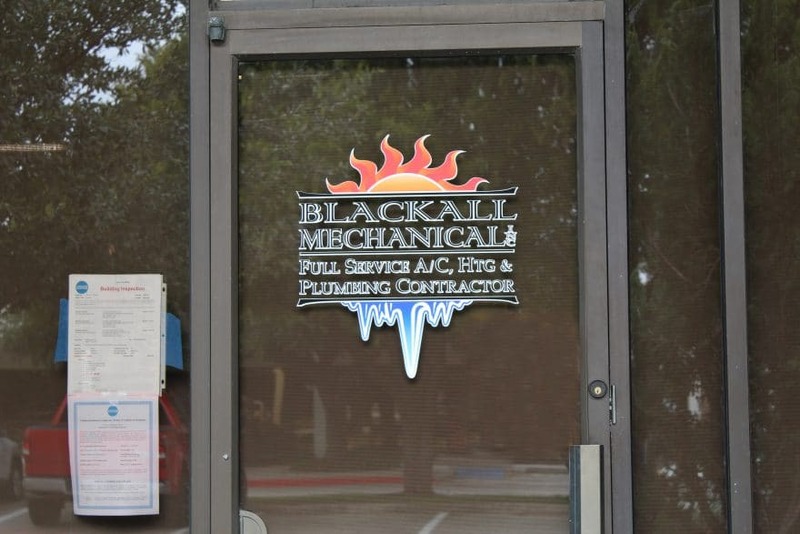 It is one of the many reasons why Blackall Mechanical has always provided in-house training so that their employees can perform the majority of services. “You can control the quality of work better if it’s your own personnel because you’ve trained them, you’ve made sure they have the knowledge, and their work ethic is to your standards. When you use another contractor, you’re not always certain what you’re going to get,” Allison says. Extensive training also helps technicians gain confidence. 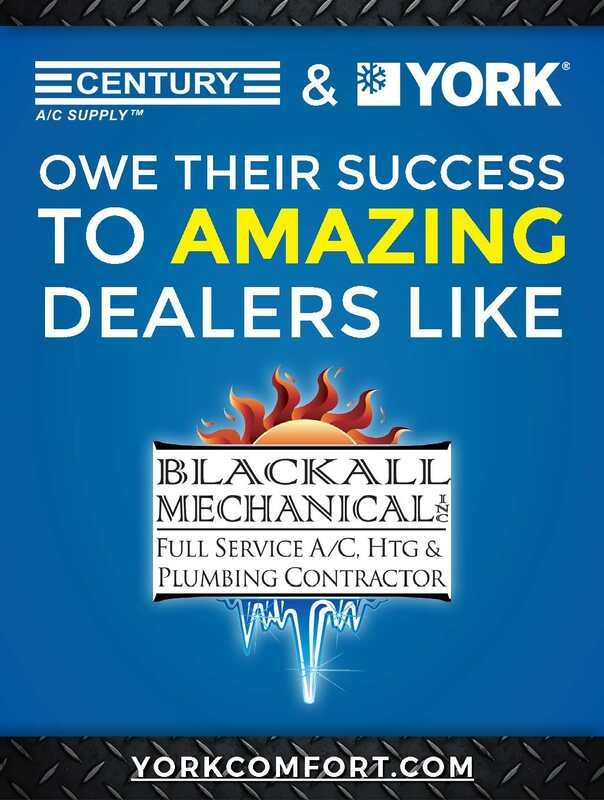 These efforts have paid off, and during the summer, when Blackall Mechanical is at its busiest, he is always impressed at the way his employees make time for their customers’ concerns or questions. 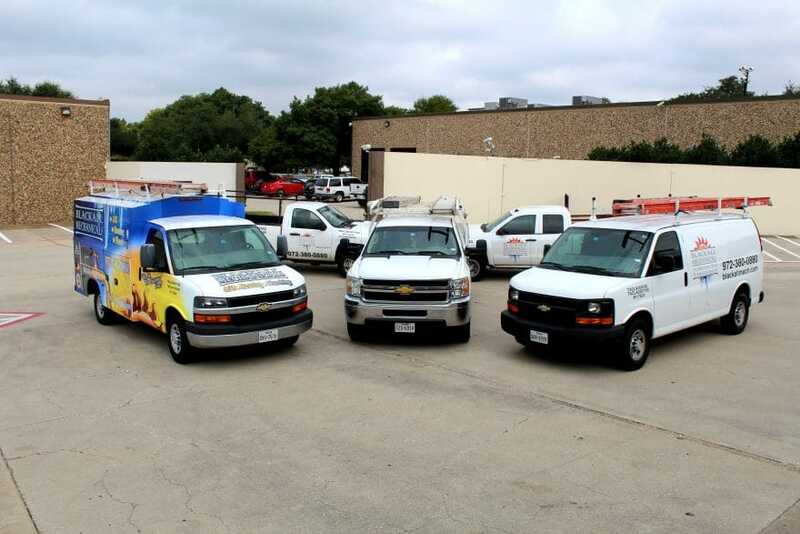 This communication and confidence is especially important as Blackall Mechanical takes on more projects in the telecommunications industry, such as installing HVAC units in data centers, call centers and telecommunication rooms. 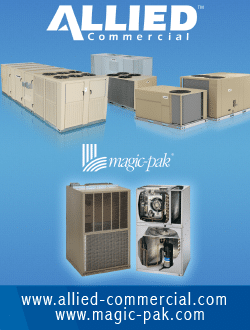 In such high-stake projects, air conditioning is more than a matter of comfort because the equipment in these rooms must be kept at a cool temperature to avoid critically overheating. Allison says his company is often providing HVAC services for buildings that provide 911 switch gears, internet and phone services for large areas in tech-friendly southern Texas. “We understand there’s a lot of risk involved because if the air conditioning goes down they are in big trouble and facing some serious consequences. That’s why the customer counts on us to have their back to make sure that what is done is needed and adequate,” he says. Allison says the final piece in providing superior customer service is taking care of employees on a personal as well as a professional level. Many times a year, Blackall Mechanical hosts company-sponsored cookouts and even takes technicians on guided fishing trips. For his part, Allison regularly gives out his personal cell phone number to employees so that they know he is a resource for them and cares about their personal success. “We want everyone to know that we’re not just here for a paycheck, we’re a family,” Allison says. And only as a family could a company care so much about the well-being of the customers they serve.